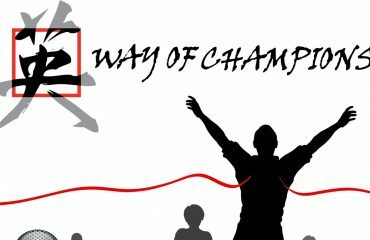 Do the principles and beliefs we discuss regarding youth athletes apply to “elite” athletes? 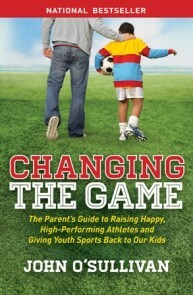 How do you approach the process of parenting elite athletes? Dr. Peter Vint, one of the world’s top experts on high-performance athletes, shares his views on elite athletes, quality coaching, and parenting at all levels of the game. Dr. Peter Vint is a former Football Academy Director in the UK. 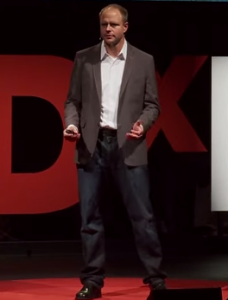 He is considered one of the top experts in the world on high-performance athletes. He spent 10 successful years with the United States Olympic Committee (USOC). In his most recent role as Senior Director of Competitive Analysis, Research &amp; Innovation, his work focused on defining and monitoring international competitiveness for Team USA athletes and teams and identifying performance factors contributing to podium success. He also led major, company-wide initiatives to enhance the business intelligence and data analytics capabilities of the USOC and to measure and maximize return on investment of USOC allocated resources as it pertained to medal winning success and other key organizational objectives. From 2009-2012, he served as USOC Director of High Performance, leading a team of sport science and medical professionals in support of five National Governing Bodies, including USA Swimming and USA Track and Field, that won 64 medals during the London Olympic Games. 15:15 What are the qualities of a good coach? 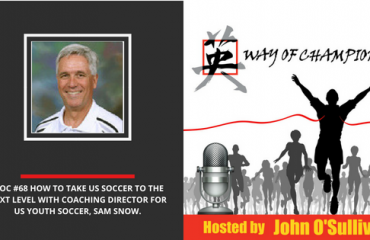 30:00 Should Coaching 101 depend on the experience and background of the individual coach?